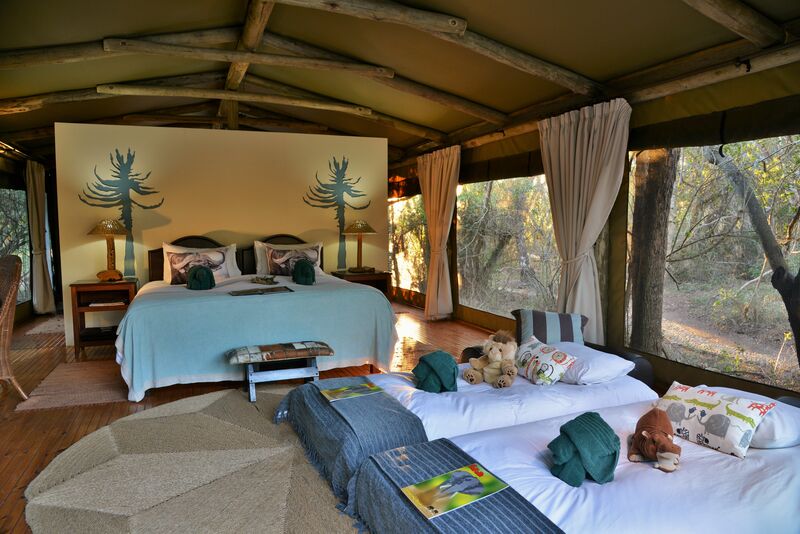 A favourite amongst friends, families and sole-use groups, this small and intimate Camp has four beautifully appointed spacious tented rooms, all with comfortable generous king-sized beds and en-suite bathrooms with both bath and shower. 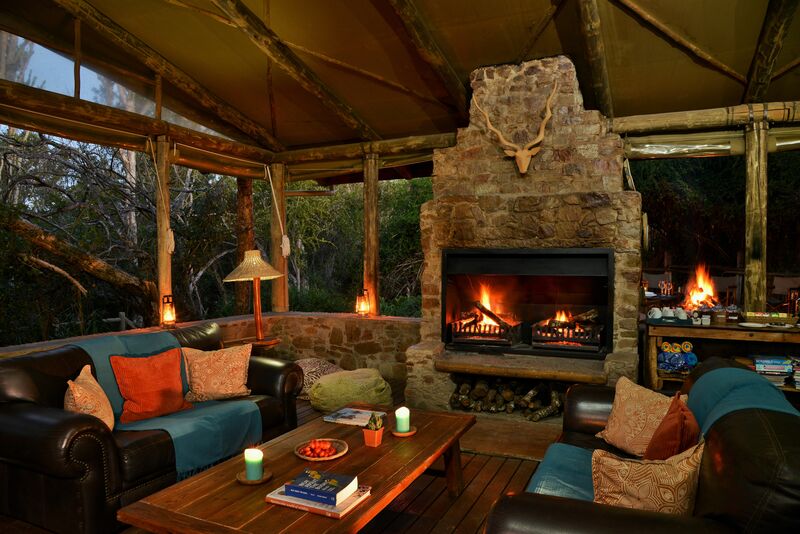 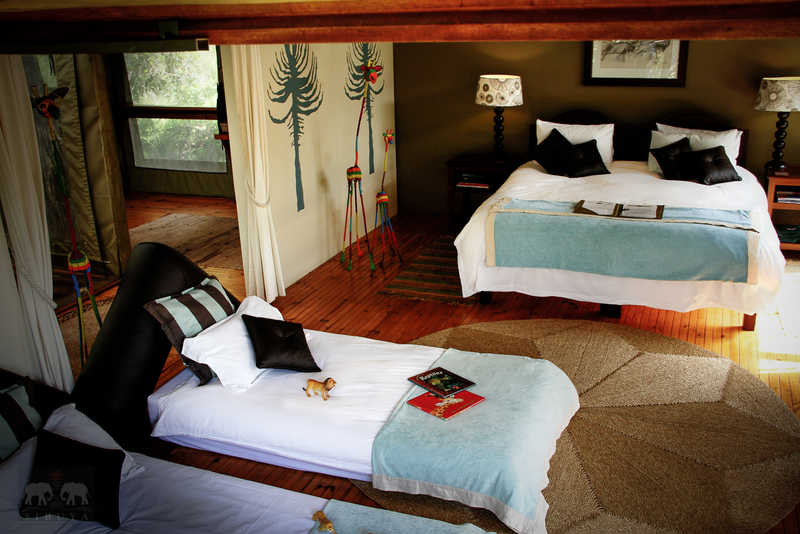 For those chillier nights – each tent is equipped with its own cosy fireplace. 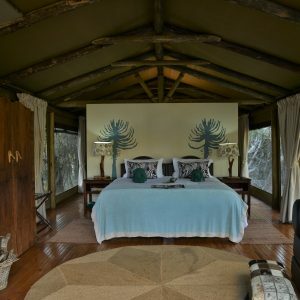 Discretely tucked into a small forest on the river bank, each tented room has been designed with its own unique layout in order to avoid felling trees and to protect as much of the site as possible. 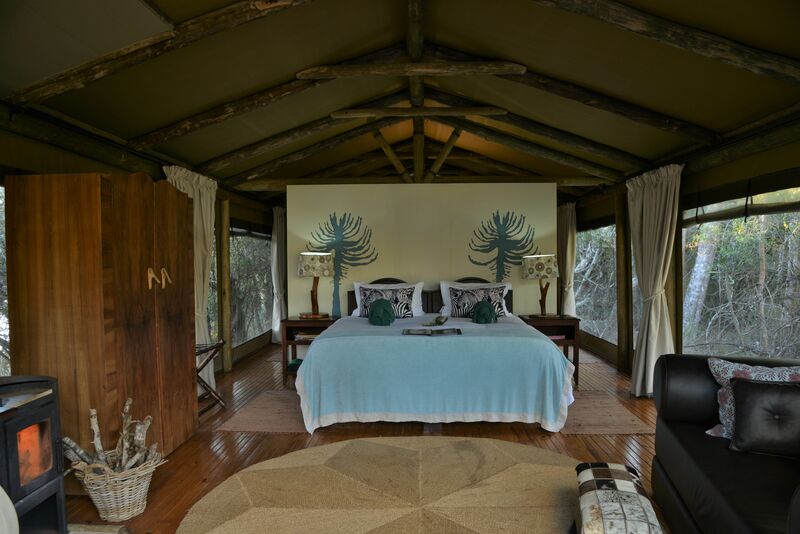 A light and airy design lets nature’s sights and sounds flood into the generously proportioned guest areas, creating a sense of oneness with Nature. 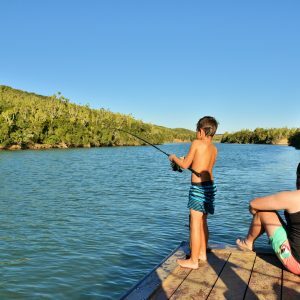 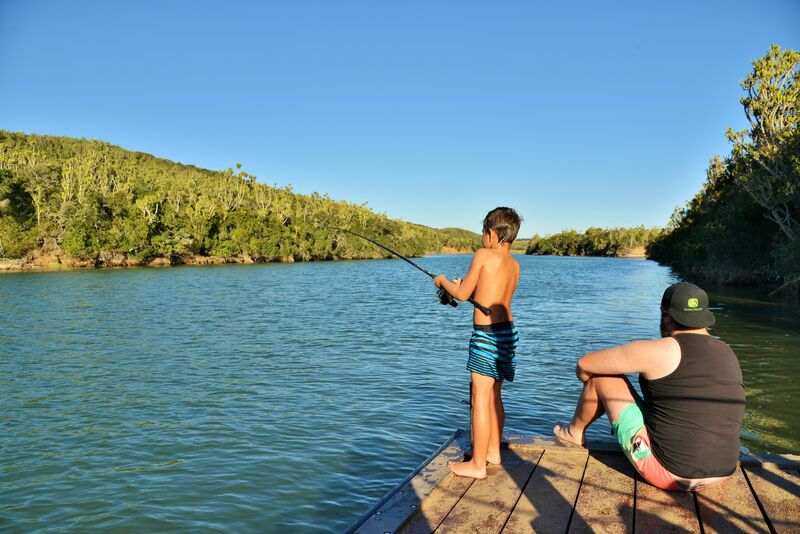 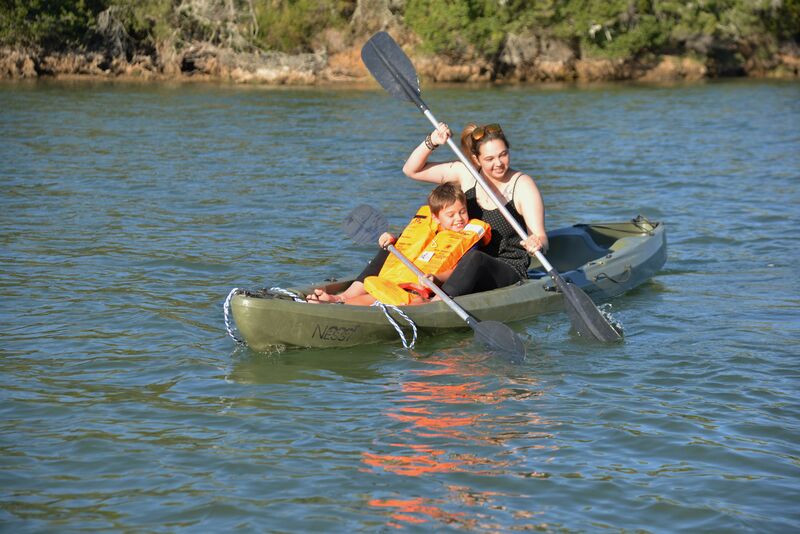 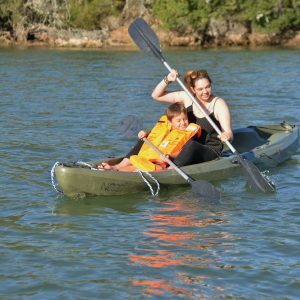 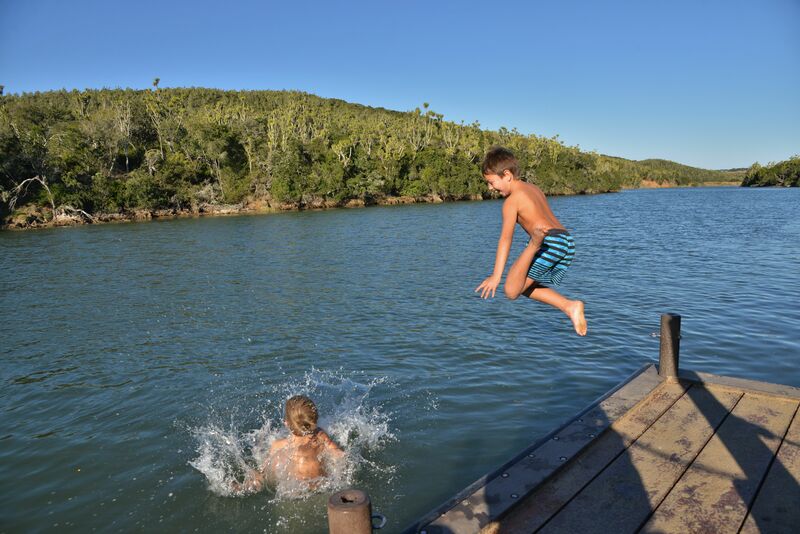 Ground level pathways and large fold-out sofa beds make River Camp particularly well-suited for those with children sharing with their parents. 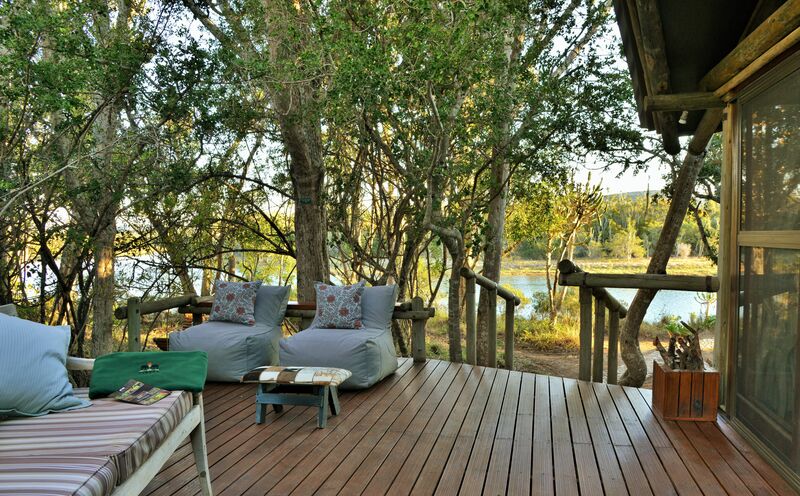 Located on an ancient floodplain where an oxbow will one day form, the Camp affords views of the river from its secluded decks. 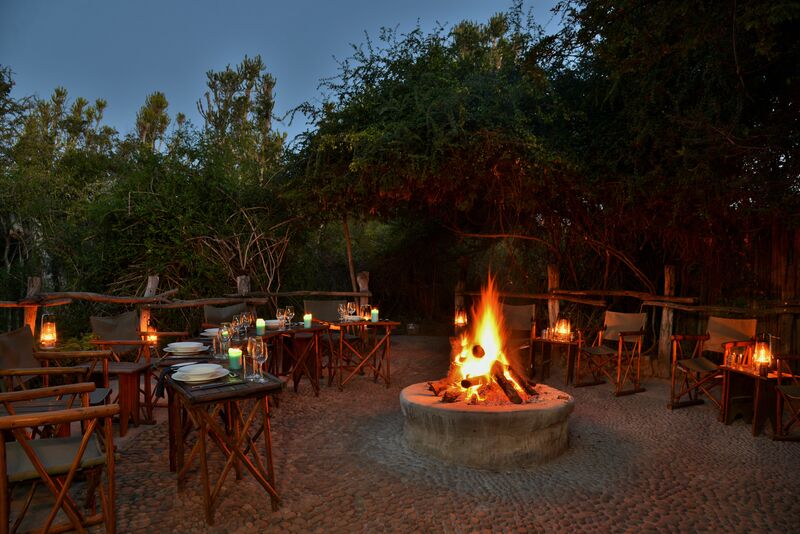 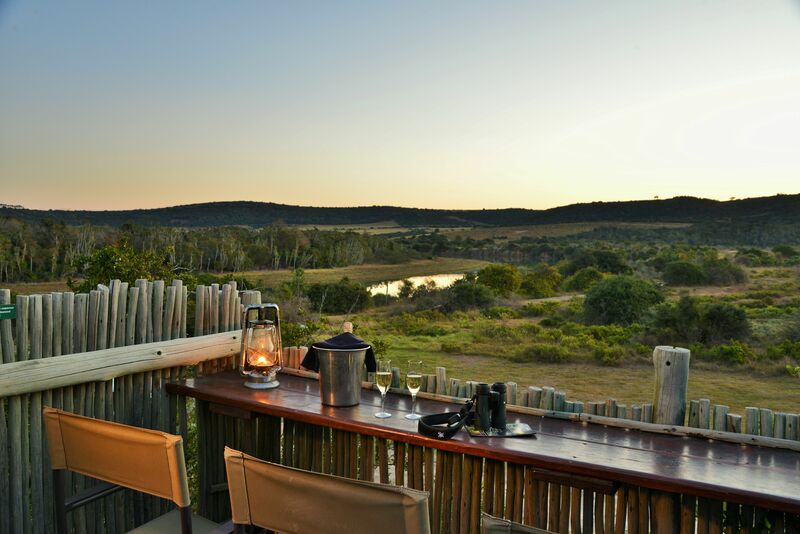 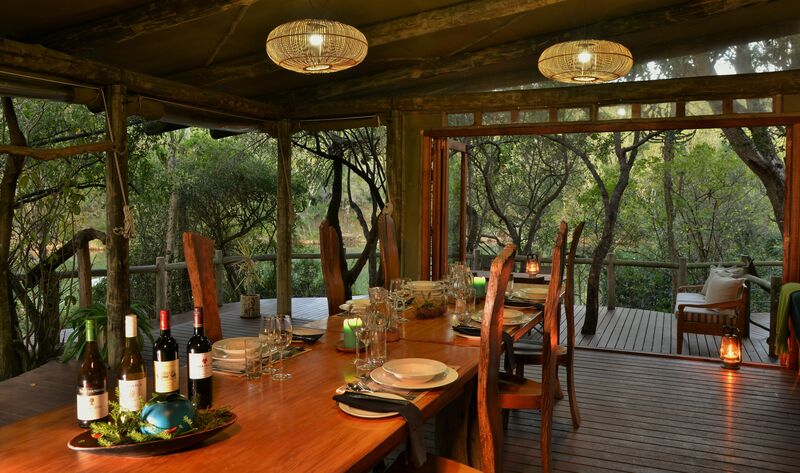 Delicious buffet-style meals with an African twist are accompanied by award winning South African wine, served in the boma or under the star-studded sky. 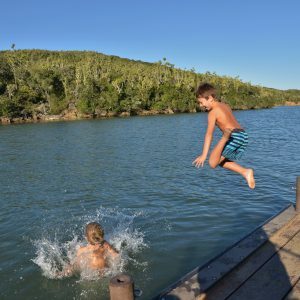 For those having a three-day stay, picnics may also be arranged out on the Reserve or at the pristine Blue Flag beach at the nearby village of Kenton-on-Sea. 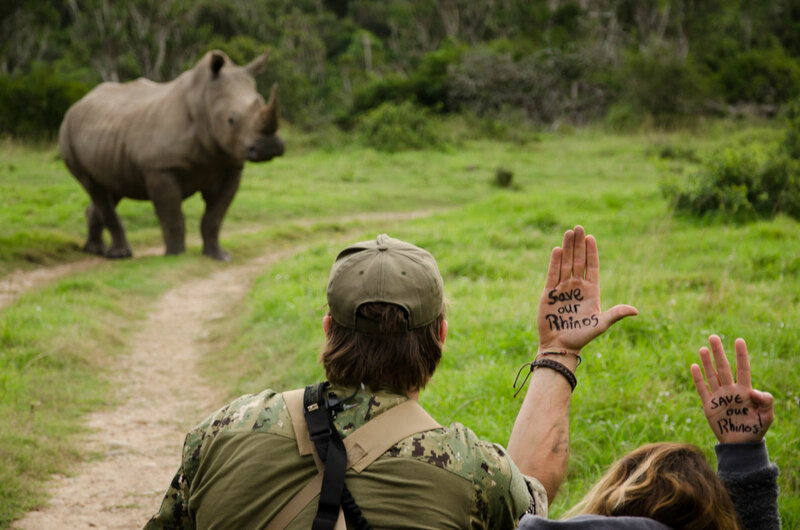 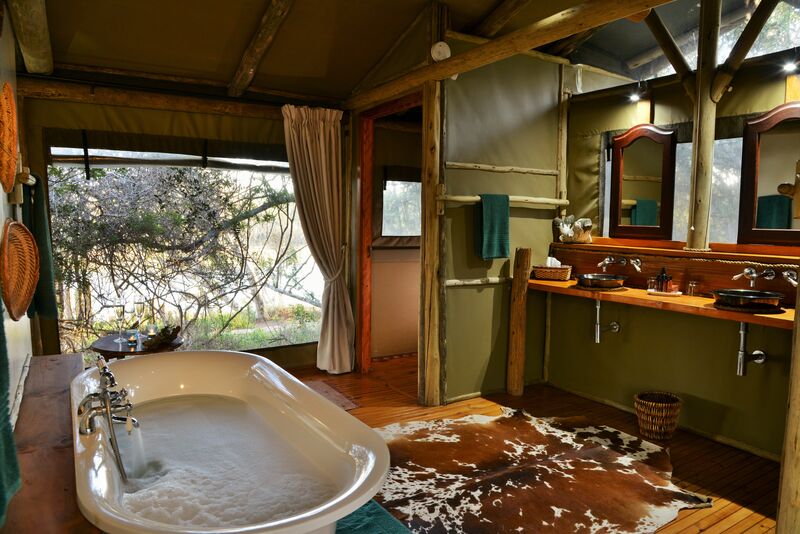 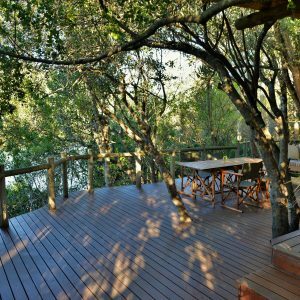 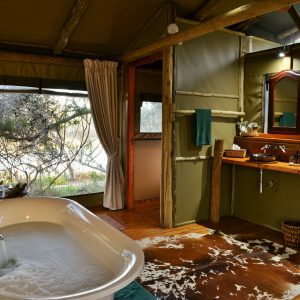 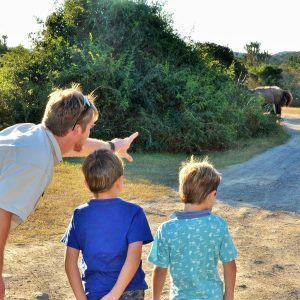 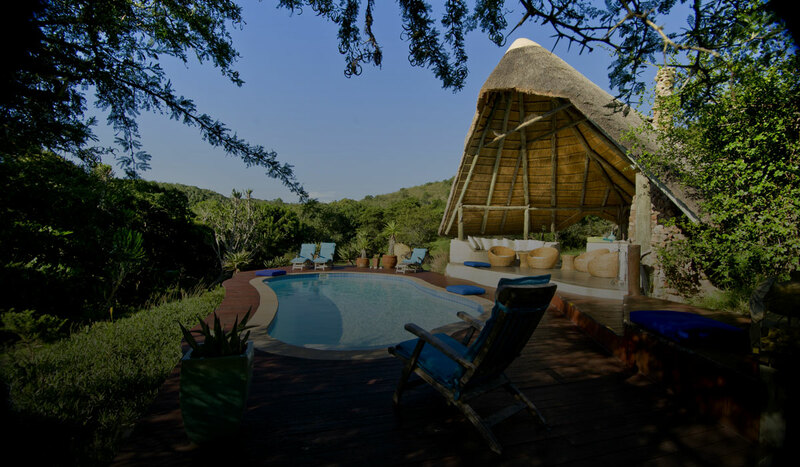 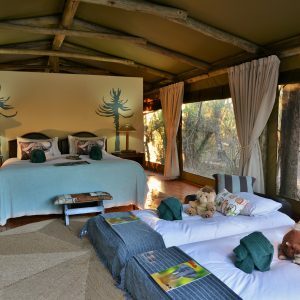 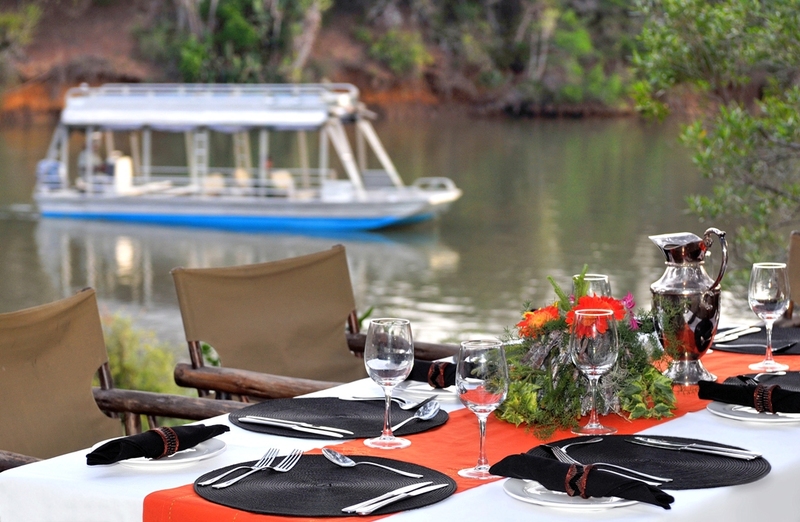 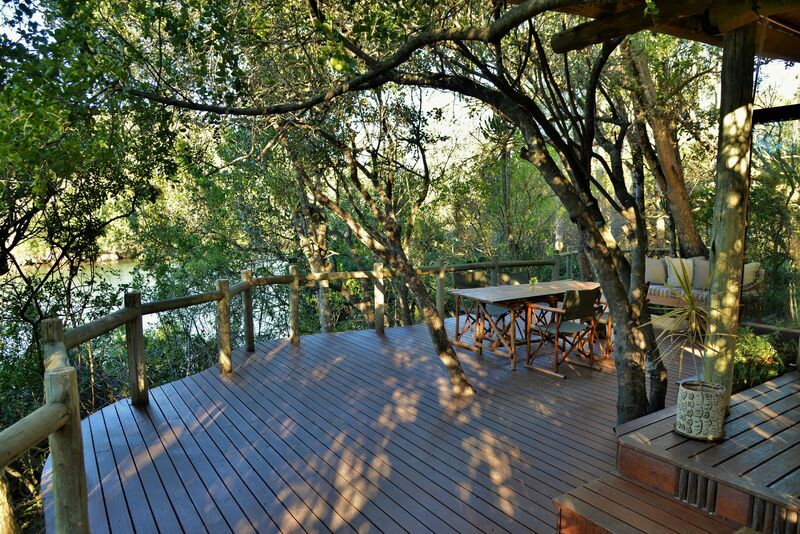 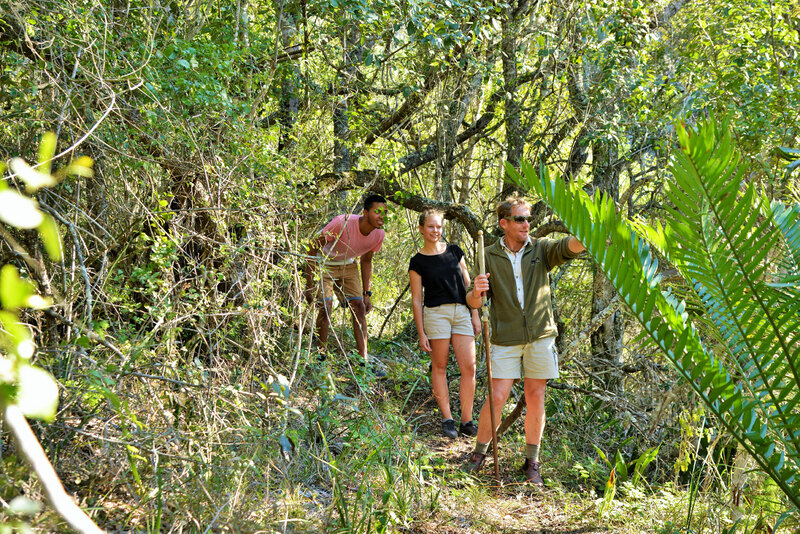 Sibuya’s Rangers, some of the most experienced in the business, take pride in organizing rewarding bush walks, fishing, personalized game drives and exclusive boat or canoe trips. 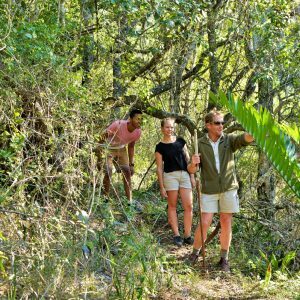 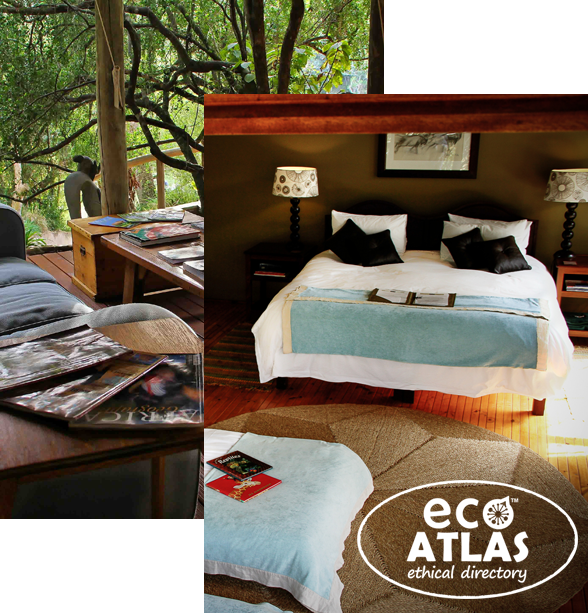 Their love of the environment and enthusiasm for their work is infectious, and guests will find them to not only be knowledgeable guides but also gracious hosts. 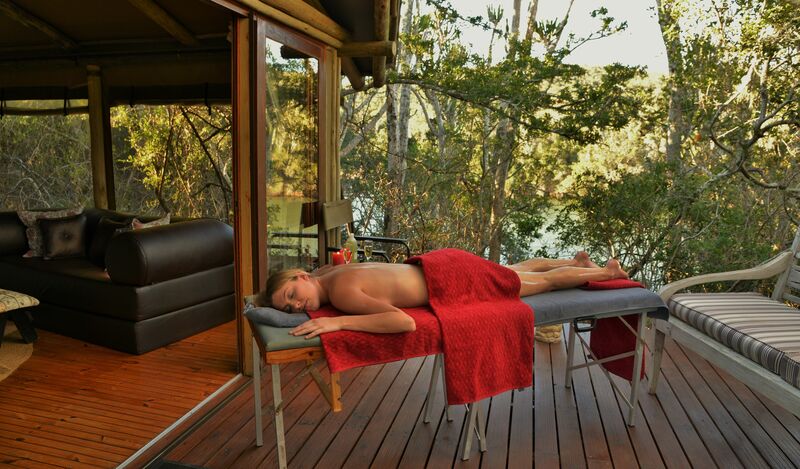 The purpose of a getaway is to relax! 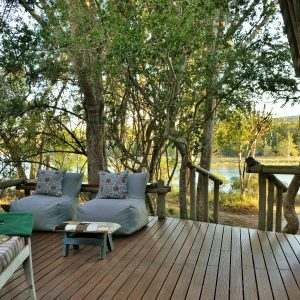 River Camp offers ample opportunity for guests to do this and few pastimes can be more conducive to relaxing than lying on a hammock with a book and listening to the birdsong in the trees. 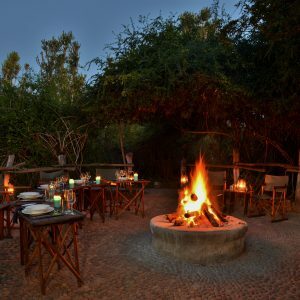 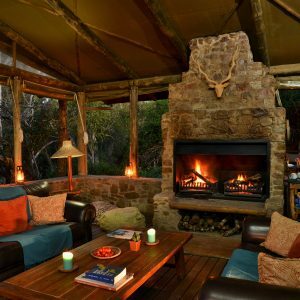 At night, the soft glow of lanterns, distant roar of the ocean and the iconic African night sounds are the only distractions from the crackling outdoor fire. 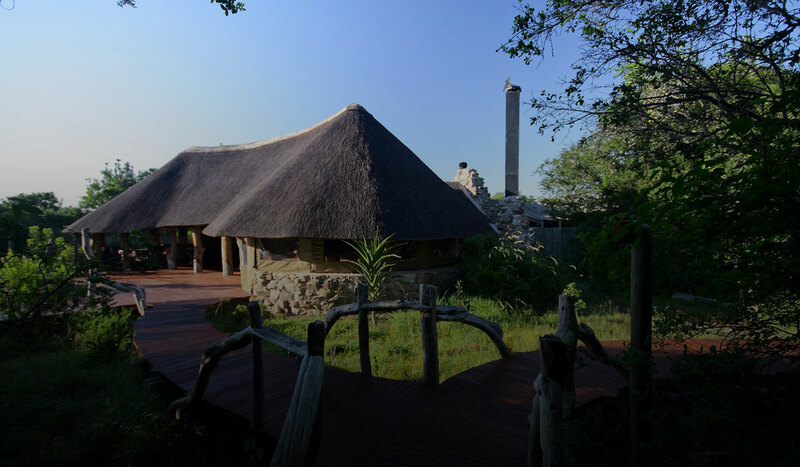 As Sibuya is an Eco destination, the camps are run almost exclusively on solar power unless the weather interferes, then there is gas backup. 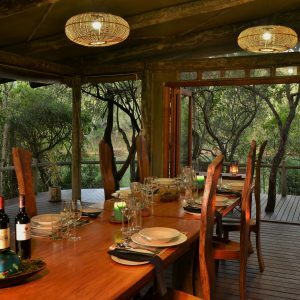 Sibuya has a light footprint, light pollution is kept to a minimum, energy efficient lighting and solar lamps enhance the atmosphere. 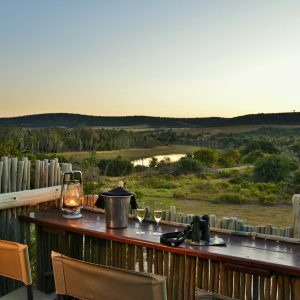 There is no WIFI, television, air conditioning, electric fans and only intermittent mobile signal – we encourage our guest to enjoy the nature around them.